We are fully insured with third party liability cover up to £10,000,000. Our technician’s are fully qualified- holding the RSPH Level 2 award in pest management. Knutsford Pest Control is local business to the surrounding areas and at Town & Country Pest Control , we are proud to be local. 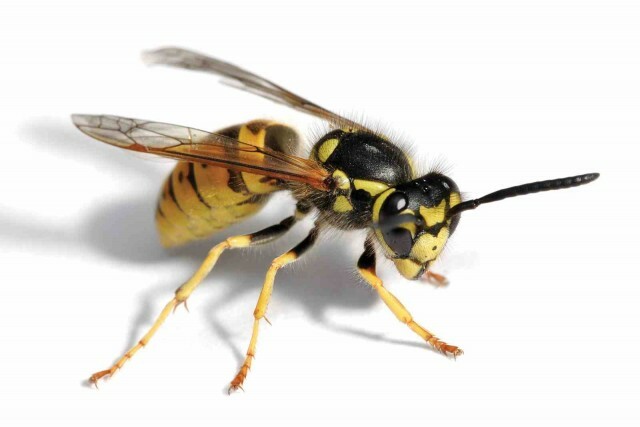 We provide a fast and reliable pest control service to all locations throughout Knutsford. 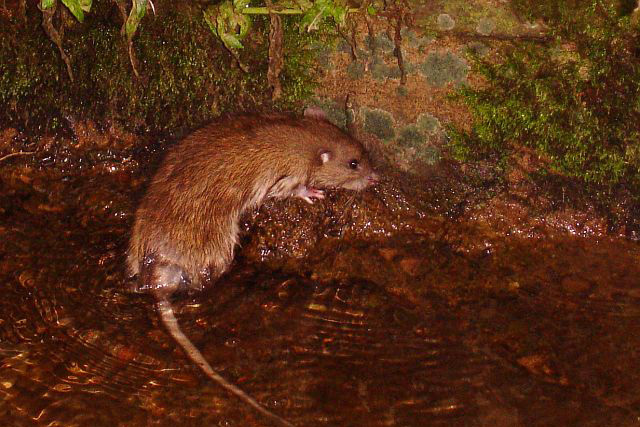 Whether you’ve got rats, mice, wasps or any other pest invading your property or home, then Town and Control Pest Control in Knutsford, have the equipment and experience to solve your pest problems quickly and with the minimum of disruption and cost. Our pest control services are available 24 hours a day for domestic, commercial and agricultural premises. There’s no call centre, so you get straight through to a local Pest Control Technician who will answer the phone personally. Therefore, advice and help on a "one to one" basis is always available. Have a look at the recent work done by our technicians - Please click here! We are able to conduct "one-off" jobs or even set up short or long term contracts to ensure your property remains pest free all year round. All services are done with absolute discretion, professionalism and in a friendy manner. All of the technicians are fully qualified to RSPH Level 2 in Pest management and hold liability insurance up to £10,000,000. Please click this link to see what our recent customers have said since we visited their home to help eradicate the pest problem. 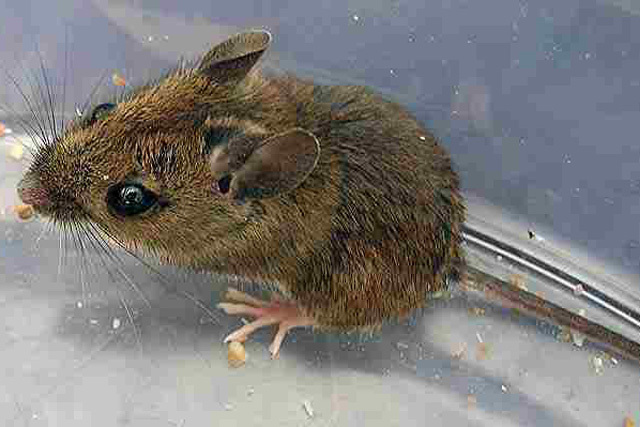 All our methods of control are there to remove the pest and to ensure they never return to you home or property. Thank you for getting rid of the fleas in the home from our cats. Plenty of advice, cheap and never saw them again. S.S.
We had a wasp nest and needed it removing from the shed as we have children. Garry came round in less than 30 minutes to remove it. Thank you so much G. Reynolds, Church hill, Knutsford.